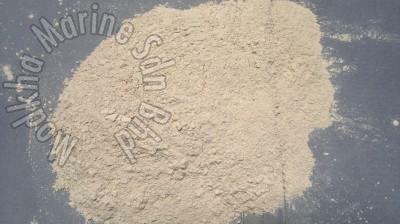 Buyers can approach us for acquiring top-of-the-line quality Ball Clay Powder at coffer-friendly prices! Raw material that we source is unprocessed and of excellent quality as we procure it from the trusted sources of the market. Before obtaining it, our experts check it thoroughly.